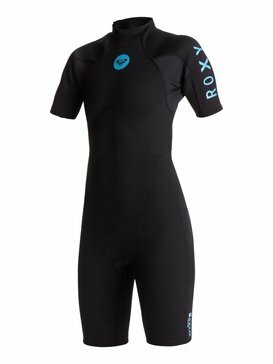 Don’t let the weather stand in your way, surf all season long with womens wetsuits on sale at Roxy. 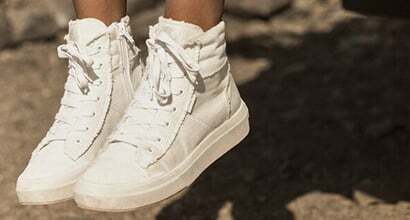 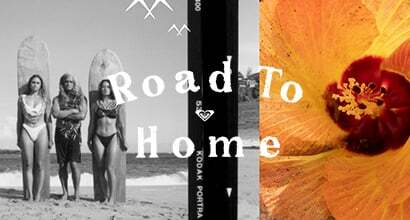 Creating a collection of cold water and every wave classics for today’s leader of the line up, Roxy represents a new rider rebellion of fierce female athletes that demand powerful precision and effortless paddle power. 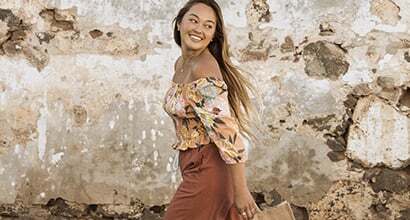 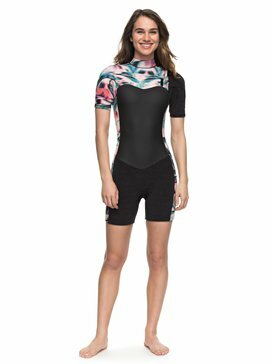 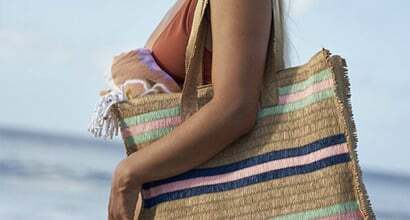 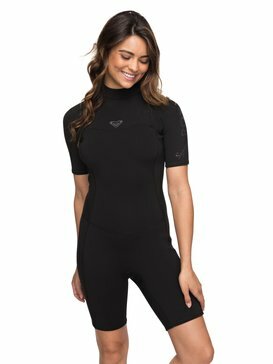 Empowered and inspired to change the way we ride forever, Roxy’s range of wetsuits celebrates the future of female surfing, turning palm tree dreams and shoreline secrets into a revolution supported by the world’s best women riders. 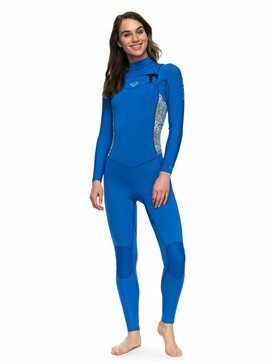 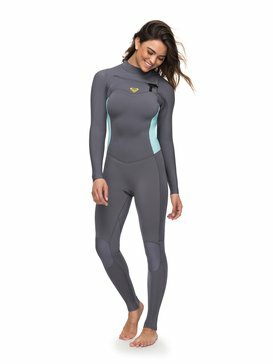 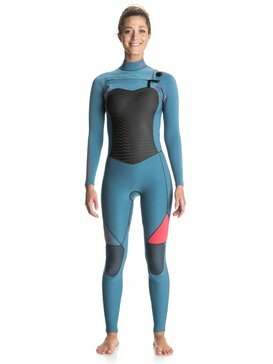 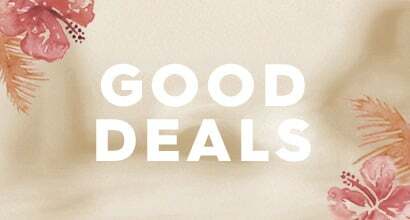 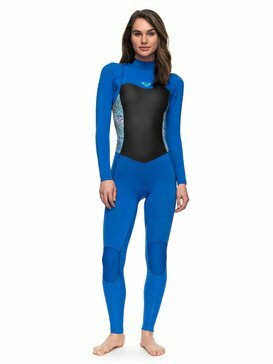 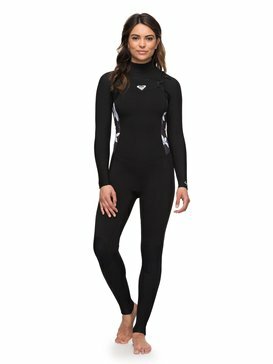 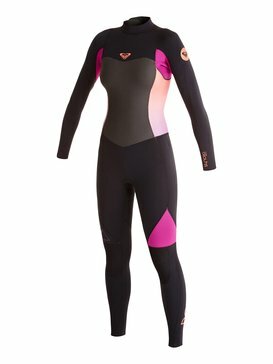 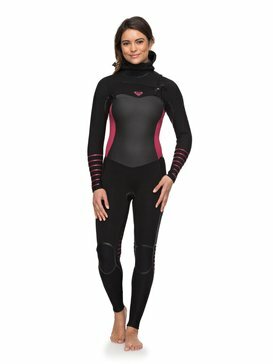 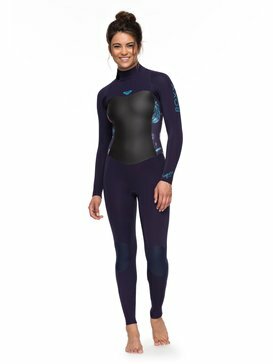 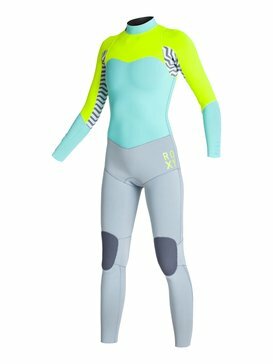 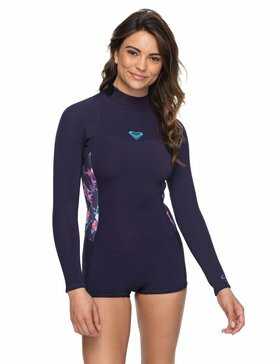 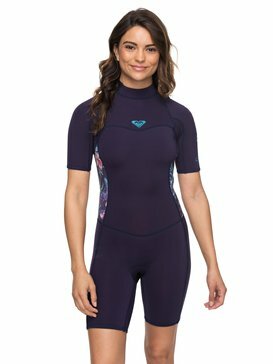 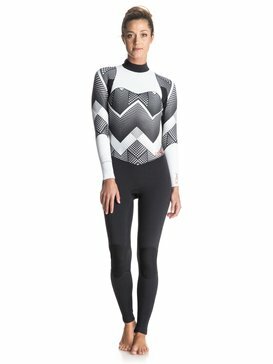 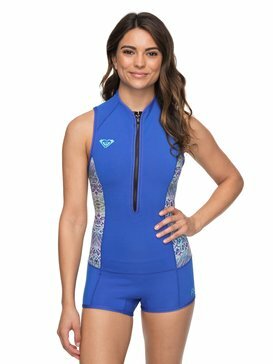 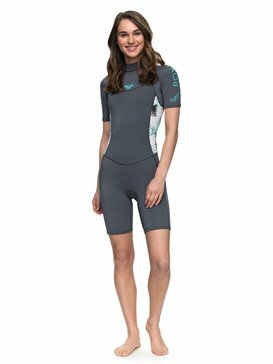 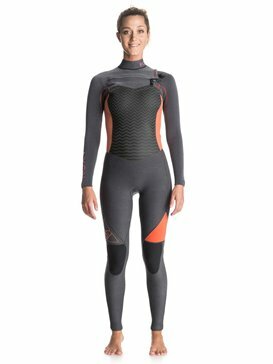 Suit up and join the movement for less with Roxy’s wetsuits on sale.